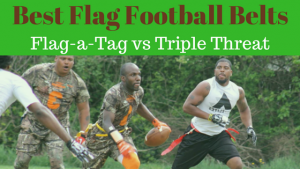 Find the best New York flag football adult leagues, pickup games and tournaments in the state. 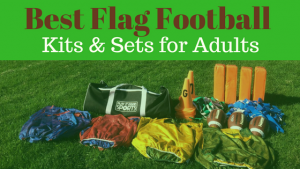 Below you’ll find the top up-to-date for 2019 list of fall, winter, spring and summer, indoor and outdoor local flag football leagues, pickup games and organizations that offer tournaments, organized from the highest to least populated cities and towns in NY. 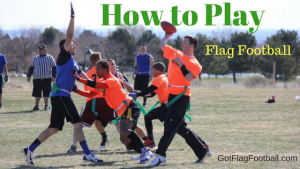 GotFlagFootball.com brings together the recreational and competitive local New York flag football community of organized leagues, city recreational leagues and pickups in one list (in alphabetical order), so that it’s easy to find a game near you. NYC Social offers many sports, ones that are social in nature rather than overly competitive, such as skeeball, bocce, dodgeball, and of course flag football. NYC Social leagues in the New York City area are offered throughout Manhattan and Brooklyn. Leagues are co-ed, available multiple nights per week throughout the year in 7 v 7 and 8 on 8 format. NYC Flag Football is a top men’s adult league featuring 8 v 8 and 7 on 7 flag football formats several seasons each year, including winter, in the New York City area. Players range in skill from first timers to former Division 1 athletes. BMFL is tabbed as the ‘pro experience’ of football in the NYC area. Offering several formats including 8v8 of both co-ed and men’s only leagues throughout the year. BMFL tracks stats and even has a HOF. They also feature an All-star game, trophies for the champs, plus lots of photos. Aviator features adult leagues in the NYC area including mens and womens leagues such as 5v5 womens and 8 on 8 mens. Turf fields, lights for night games and all four seasons of play. A Meetup with nearly 1,200 players in the Brooklyn area who play pickup games in a 6 v 6 format on a recreational weekly basis. Join their group to find the ‘members only’ field access. NYGFL was founded in 2005 offering mens and womens flag football to over 250 active members in the New York City area with the mission to cultivate a diverse and inclusive environment for all members of the LBGTQ community. USL features several adult leagues throughout New York City in multiple formats. 8 v 8 is highly competitive, 5-man is a high scoring format and 6 on 6 is a mix of physical and high flying action. Free agents are welcome. ZogSports is a social sports league, founded in 2001, which offers flag football leagues and touch leagues in multiple locations, and on several days, in the New York City area, including Queens and Brooklyn. BFFL was founded in 2011 and is an 8 v 8 mens league that is competitive but still friendly and recreational. There is one league with eight total teams offered per year starting in May and ending in July. 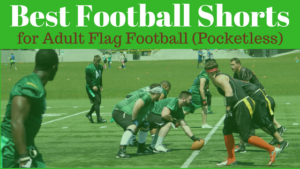 Adult flag football in Buffalo, NY at the Epic Sports Center is offered in multiple sessions throughout the year of both recreational and competitive divisions. Games are played on 40 x 70 yard field turf field. 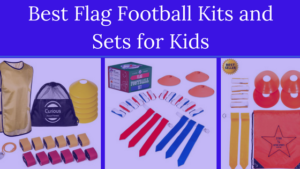 Flag football in Rochester, NY is provided by Foxy’s Amatuer Sports. They offer a 6 on 6 format, mens only. There are three officials per game. Each organized game is played on Sunday mornings. Rochester Flag Football League is the area’s top flag football league for men ages 18 and up. 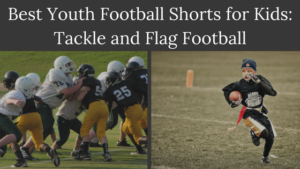 RFFL developed the league to provide players a fun and exciting opportunity to engage in non-contact, continuous action while playing the game they love. The league’s experienced staff has over 15 years of football experience and strives to provide one of the best leagues in the country and a top level of flag football competition during each the season. 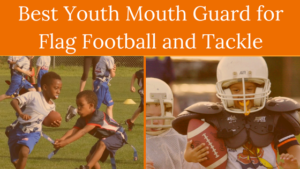 Syracuse Sports Association features year round flag football across several locations in Syracuse, NY. Fields are 100 x 40 for 8 v 8 format. Players range in competition from first time to former NFL players. 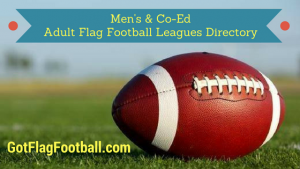 CDFFL Men’s Flag Football League runs throughout the ‘Capital District’ of the state of New York, which runs from the Catskill Mountains to Lake George area. There are three divisions: A, B and C. This league hosts games during several seasons each year. 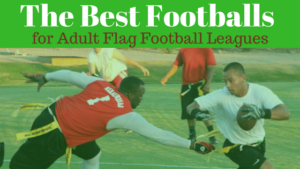 CDFFL offers mens, co-ed and youth flag football leagues. Starting Fall 2017, Upstate Flag League will run 8-man football with three down linemen on a 100 x 40 yard field. This a premium flag football league that leverages technology to the fullest to provide what they call the “ESPN Experience”. League management is run efficiently, while providing premium features such as statistics, history on player, team and coach, social media posting and more. Scores and standings are updated in a timely manner. Instant replay challenges are allowed. All games are filmed and there is even a sideline reporter who does weekly YouTube shows with highlights! Additionally, there will be a combine, a draft, keepers from season to season, which allows for trades. Coaches will even have the ability to scout players (with scouting software) for future seasons.